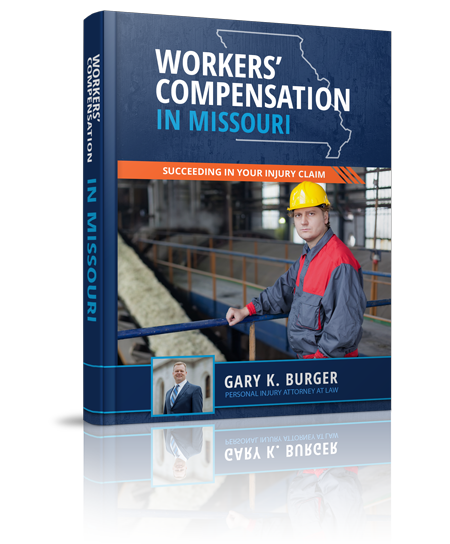 Attorney Gary Burger recently presented at a continuing legal education seminar benefiting Legal Services of Eastern Missouri. He presented on litigation and provided 50 lessons in 50 minutes. 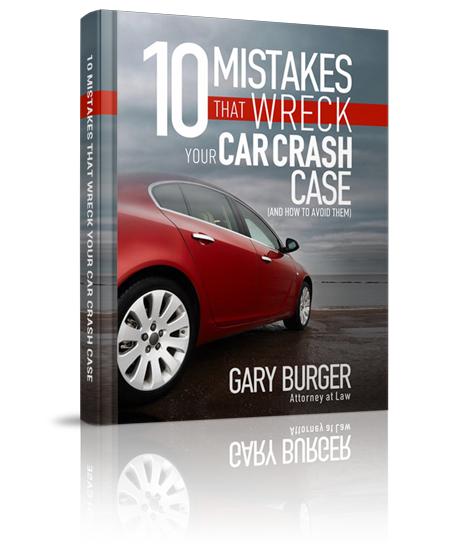 His 50 lessons covered witness prep, depositions, question techniques, and more. Check out those 50 lessons here!